As daylights saving approaches, Sacramento firefighters advise residents to change their smoke detector and carbon monoxide batteries along with clock times. The Sacramento Fire Department reminds residents to replace the batteries in all smoke and carbon monoxide detectors when moving clock forward an hour on Sunday, March 9. It is estimated that 65 percent of home fire deaths occur in homes without working smoke detectors. It’s easy to take this device for granted, but smoke detectors are essential for fire safety. Test your detectors at least once a month using the test button, and make sure everyone in your home knows their sound. 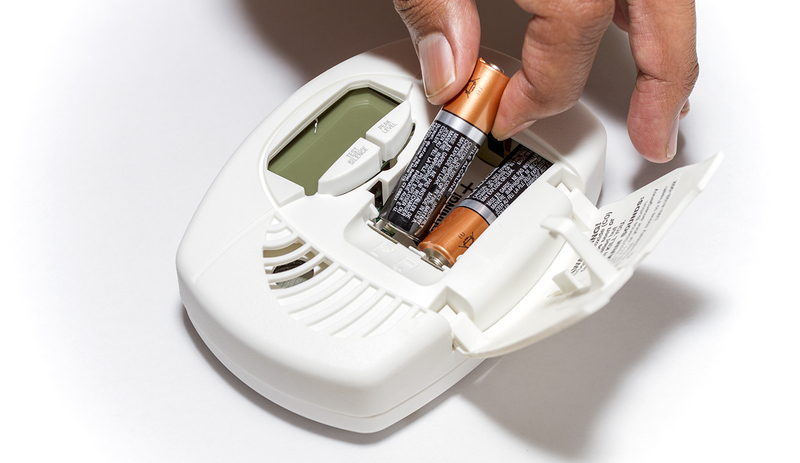 Replace batteries in all smoke and carbon monoxide detectors at least once a year. If the detector “chirps,” warning the battery is low, replace the battery right away. Detectors should be replaced if they are ten years old or sooner if they do not respond properly when tested including detectors that use 10-year batteries or that are hard-wired. Keep in mind that carbon monoxide detectors are NOT substitutes for smoke detectors. For more fire safety information, visit the Sacramento Fire Department website at http://www.sacfire.org.